Just Imagine you are sitting on the beach, with a good book and a beautiful sunset in the distance. Oh yes, vacations are some of the happiest times of our lives. 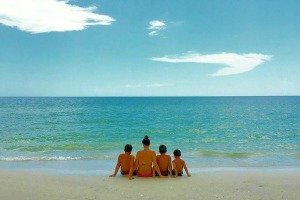 Vacationing in Marco Island offers the opportunity to “get away” to complete serenity. Whether it is a walk on the white sand beaches, reading a good book by the heated pool or sitting on the beach while viewing the beautiful island sunsets and listening to the ocean waves there is just no better way to relax. What is more beautiful than watching the sun set over the ocean? 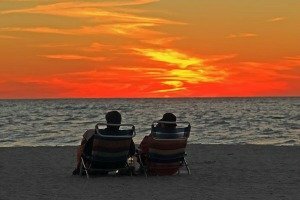 Marco Island sunsets are spectacular and one of the main attractions for island guests. Don’t forget to pack your camera….everyone tries for that one perfect sunset pic! Getting to spend that much needed time together with family is something we all look forward to. In addition to fun activities at the beach and by the South Seas heated pool, our Marco Island condo is equipped with several board and card games for the entire family to enjoy. Enjoy a fun day trip to Key West via the Key West Express, take an island tour on the Marco Island Princess, drive a short distance to see alligators and take an air boat ride in the Everglades. Take a walk on the beach and collect the many types of shells found on Tigertail Beach. Rent a jet ski, kayak, or take a paddle board lesson. 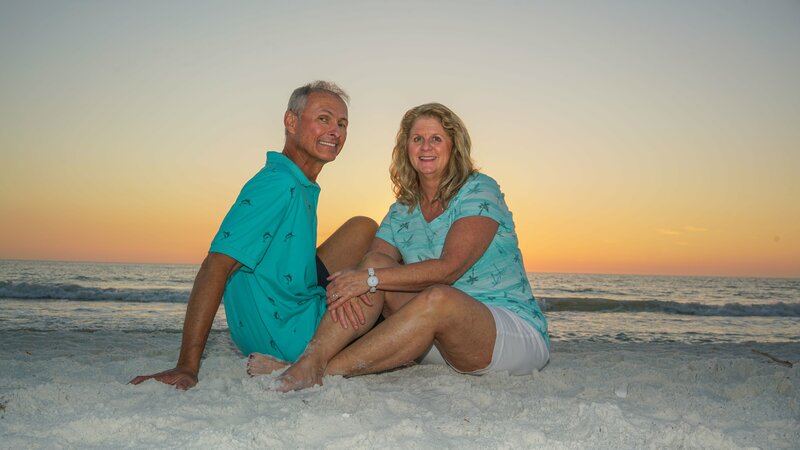 There are plenty opportunities to explore the 10,000 islands while vacationing at our Marco Island vacation rental condo. 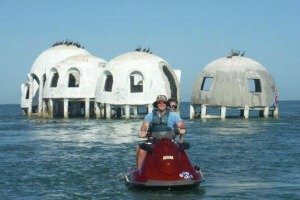 Taking a eco tour on Marco Island is fun for all ages. 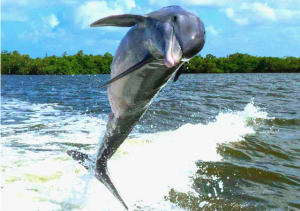 These tours get you close to dolphin, manatee, rare birds, and other sea life in their natural environments. Of course, it is not unusual to see sea life off the beach during the day as well, especially dolphins at play. Don’t hesitate to ask us any questions, that you may have regarding the property, the condo, the area, availability, booking or anything else that`s on your mind. We are online every day and will get back to you as soon as possible.